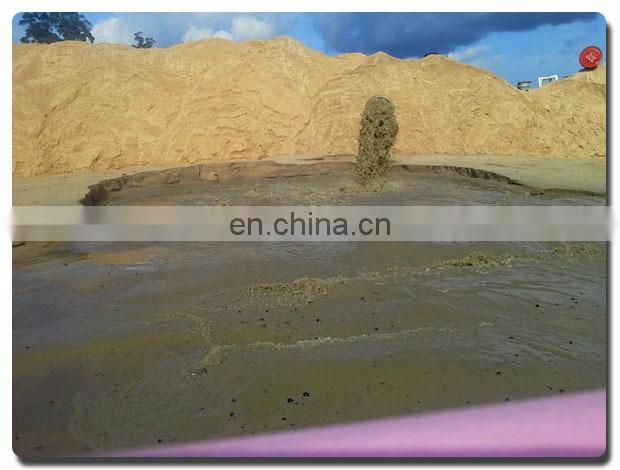 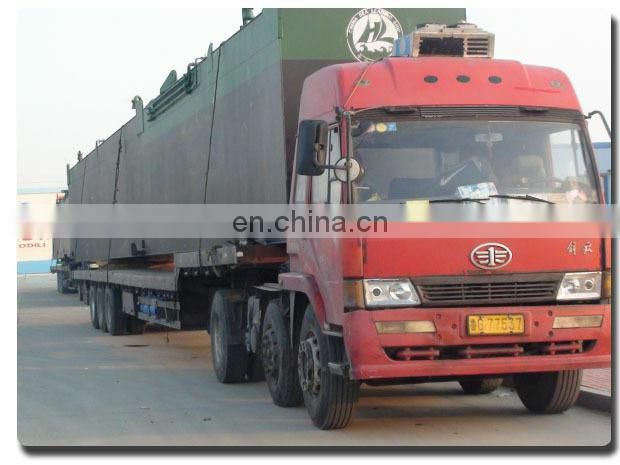 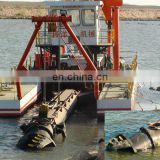 We are Manufacturer in China for dredging equipment,welcome your visit! 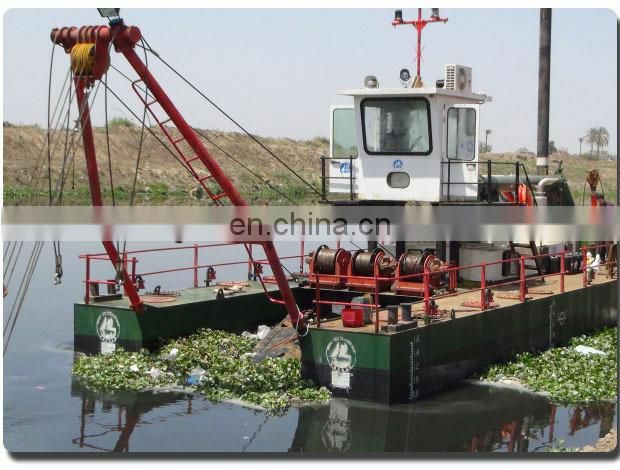 Two models of diesel engine can be selected on dredger, which is Cummins engine or DEUTZ--MWM engine. 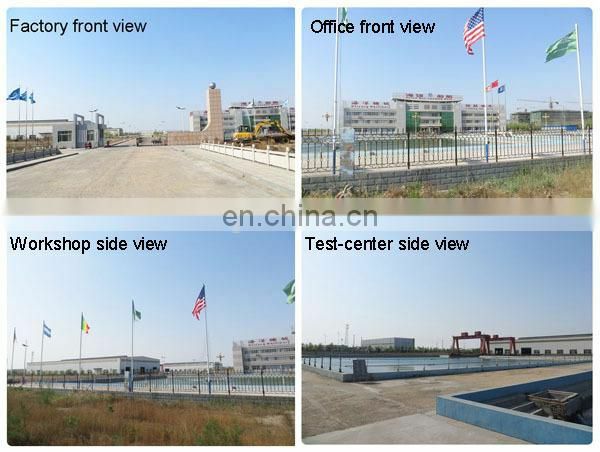 There is after-sale services all over the world for Cummins engine, while it has higher requirement on diesel oil and engine oil. 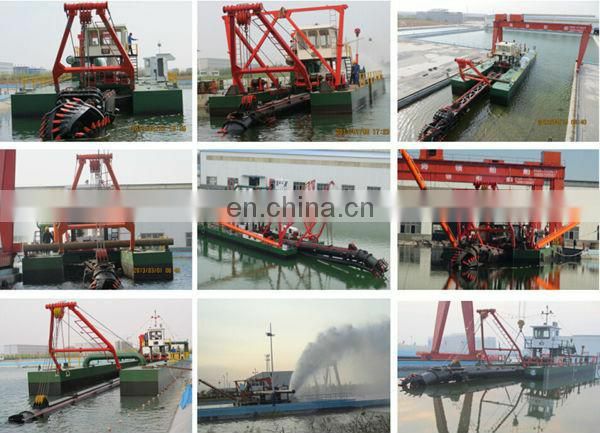 can be selected with dredger. Why is the dredger shipped in bulk not in container? 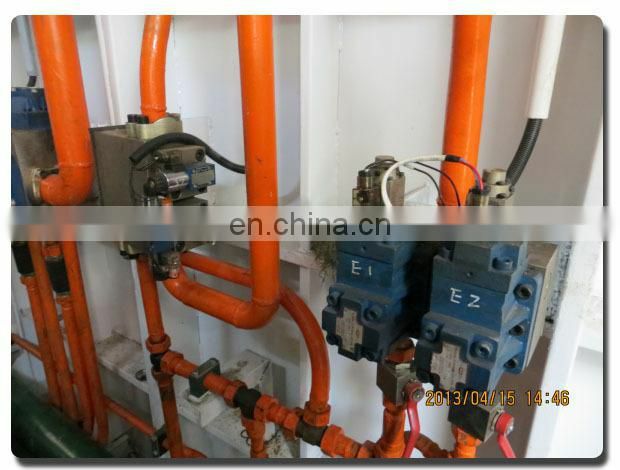 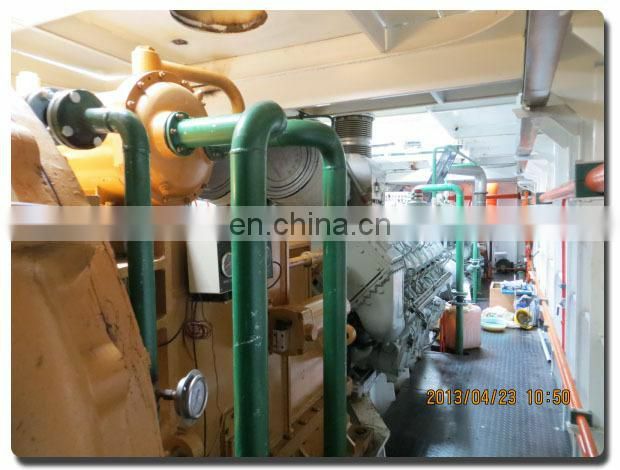 its main engine room has to be designed smaller, but it is inconvenient for maintaining or repairing in the long run. 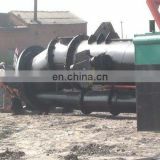 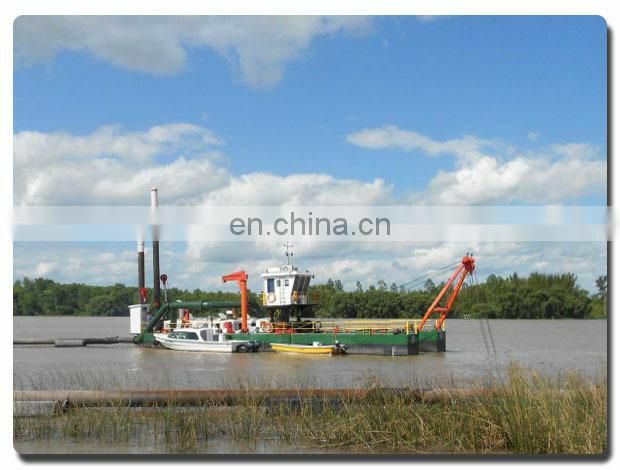 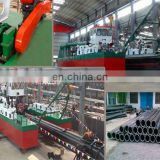 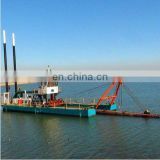 You also have a large number of options to equip the dredger as you want to increase capacity. 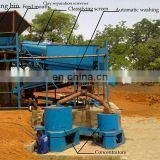 Customization is welcome! 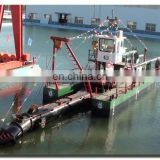 About us-Shandong Leading Dredging Equipment and Machinery Co., Ltd.